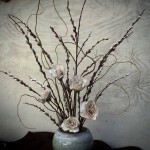 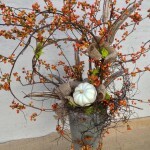 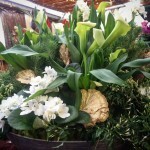 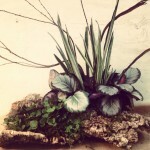 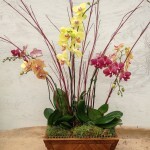 From the simple to the very ornate, we specialize in arrangements. 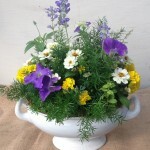 If you have a special container, we can fill it, or we have plenty to choose from. 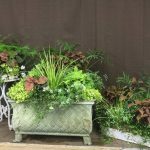 For containers too large to move, we can suggest seasonal plants. 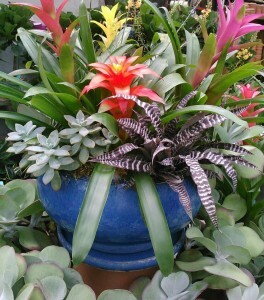 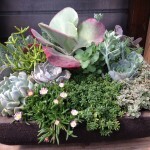 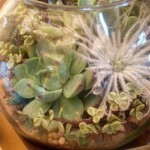 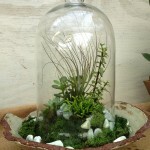 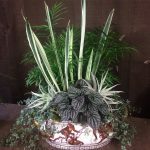 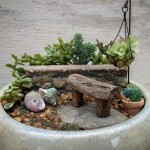 We have succulents, bromeliads, and living arrangements that with proper care can last for months. 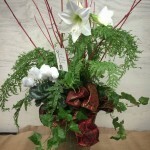 For the holidays, we create wreaths, table arrangements with fresh flowers and berries, or simply embellished poinsettias. 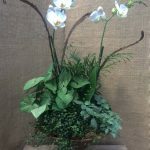 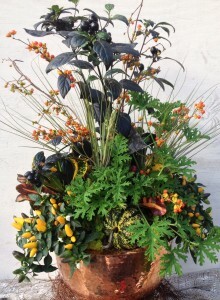 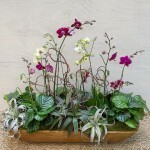 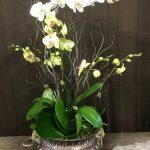 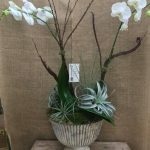 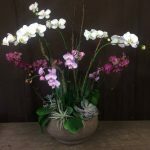 We often post images of our arrangements on our website, so if you just want some arrangement inspiration, click HERE.